Cross posted (kind of) at the OJJ blog. Last night was the 34th gathering of OJJ. As usual the training was very high level. Lots of coloured belts and tough guys. We had people from Paraestra Kumamoto come to visit in preparation for the All Japan BJJ championships, being held next weekend. After a really great warmup (10 reps of any takedown drill followed alternately by ten situps, pushups, burpees, back-ups, etc.) we got straight into the business of sparring. We sparred seven-minute rounds for about an hour and a half, so it was killer. 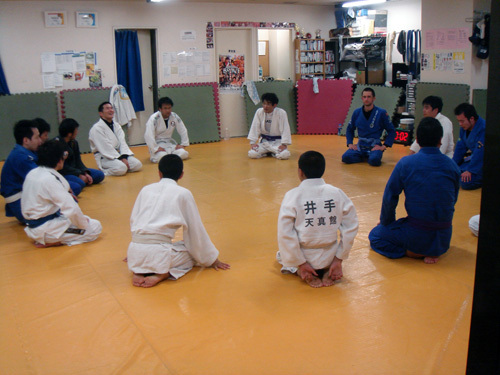 I went up against Yamauchi-sensei, the purple belt teacher of the Kumamoto school. Naturally he submitted me a few times but I feel that I was able to hold my own a little. My confidence in my standup game has improved beyond belief. Probably because my confidence before was “zero” and so any kind of confidence feels good. I feel that I am in good condition for the competition. If I lose, it is because the other people were better than me, not because of me not being in shape or not ready. 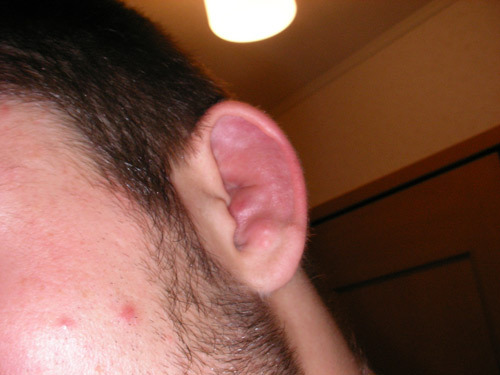 I guess you could say my cauliflower ear status can be upgraded to “Brutal.” I am actually vaguely worried that it will affect me in the competition as it is very painful to the touch. 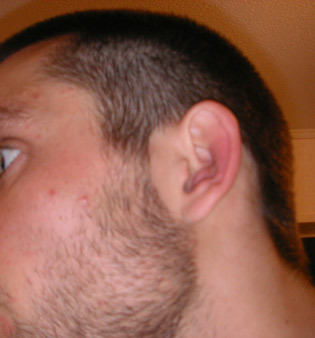 But now that I think about it, you never notice small things like that when you are competing. Only when the adrenaline has worn off. 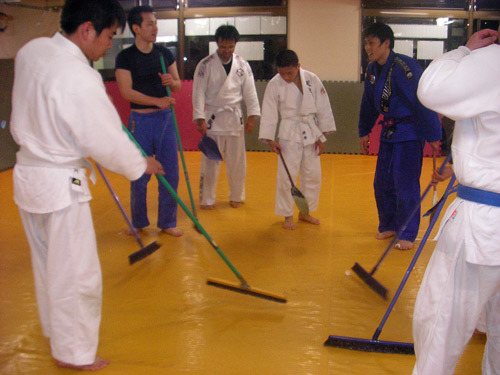 The dojo that cleans together, wins together! Or something. I was competing in last year’s Copa South. I looked at these old videos, and I feel that I have come a long way. In the first fight, I could feel that I was much stronger than my opponent but lacked the confidence and maybe the finishing skill to go for the finish. I should have submitted him much earlier. In the second fight I got completely overwhelmed by a very solid Hawaiian guy. I made a big mistake by putting my arm under his leg without attempting to pass, basically giving him the triangle on a plate. 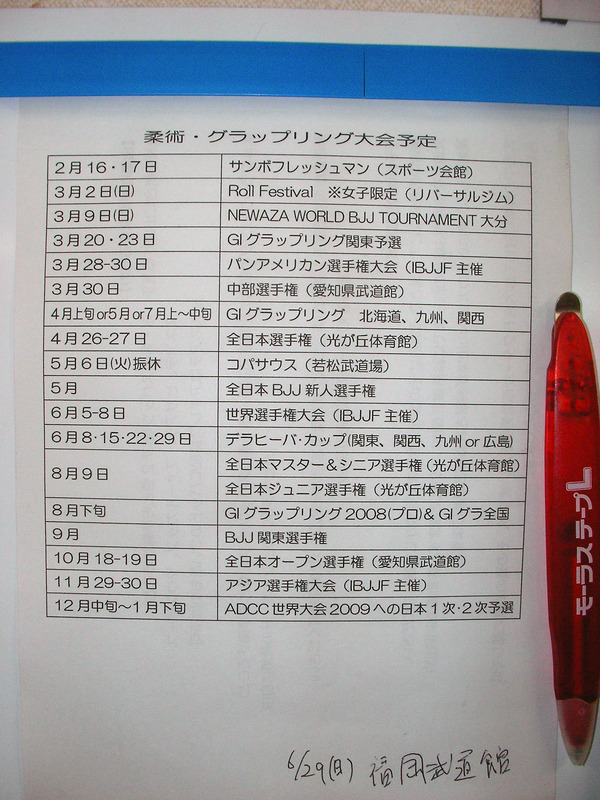 I took a snap of the upcoming schedule for most big grappling / BJJ events in all of Japan. If you can read Japanese, click on the filename for the full size image. It’s over a megabyte. Here is some schedule information for Kyushu grapplers, in English. The schedule isn’t entirely clear yet, but at either the beginning of April, May or July, there will be a GI (Ground Impact) grappling contest held around Japan, with one of the events being in Kyushu. On May 6th the Copa South (BJJ competition) will be held in Wakamatsu near Kitakyushu. I have entered it the last two three years running and taken bronze twice. This year, GOLD! The De La Riva Cup will be held on June 8,15,22,29 at various locations around Japan, with Kyushu / Hiroshima being touted as a possible location.